 Professionally Customized Signage is an essential form of advertising for anyone in business. Not only does it display necessary information but it tells people about your brand. Sign advertising is more cost effective than television, newspaper or radios, It can be seen by all. 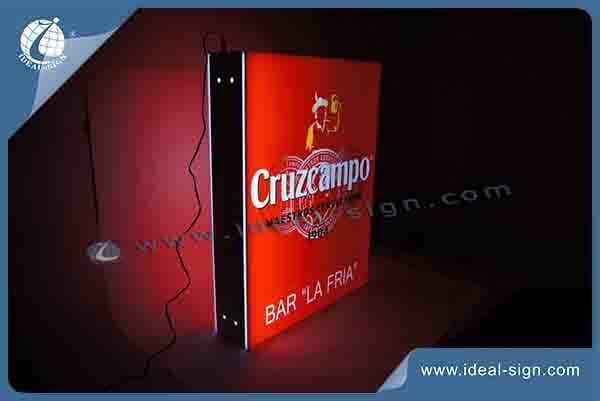 This Outdoor light box is supported by the grey metal structure inside, which is covered with the red acrylic panels. We use LED as the lighting source on the T shape structure to give the shine around four sides. 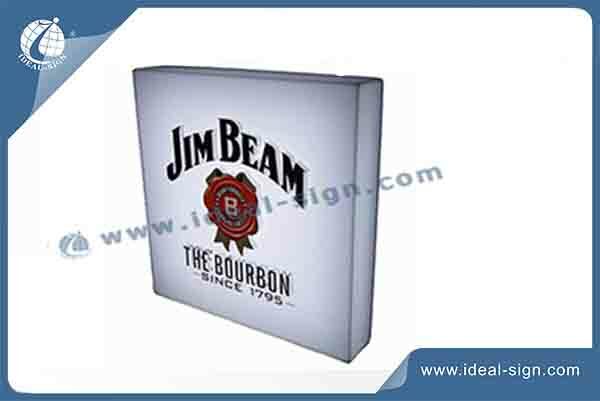 Ideal Sign is one of the companies which enjoy rich experience in the field of illuminated light boxes both indoor and outdoor use! Welcome for customzied inquriy!